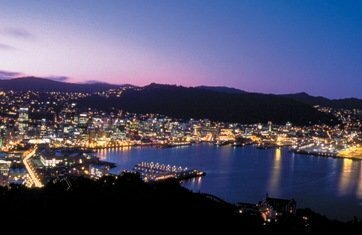 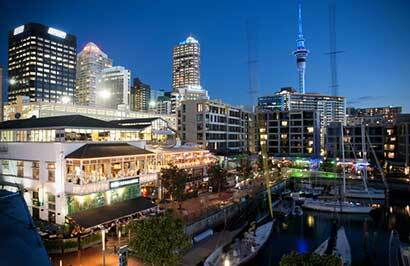 Day 1: Arrive Wellington today, relax and enjoy the city. 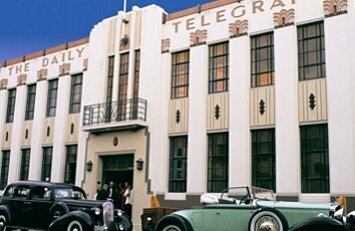 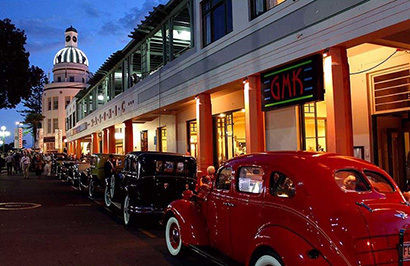 Day 2: Wellington to Napier by Intercity coach, then enjoy an afternoon city tour of Napier. 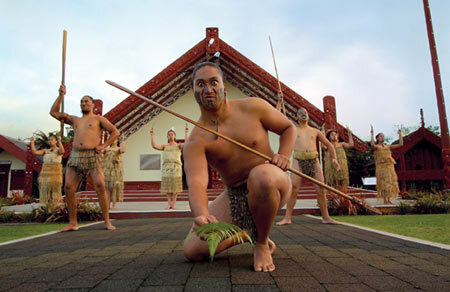 Day 3: Napier to Rotorua by Intercity coach, enjoy a Maori dinner and cultural show.